The Iliad ...Translated by Alexander Pope. 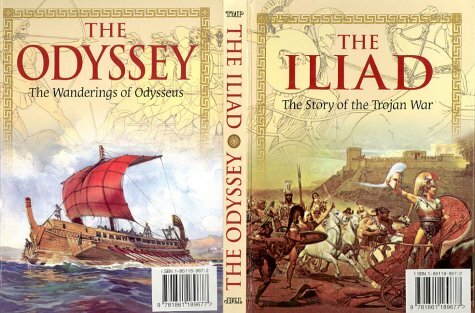 Includes "The Iliad" and "The Odyssey". 18 cassettes. About Robert Fagles (Translator) : Robert Fagles is a published author and a translator of children's books. Some of the published credits of Robert Fagles include The Odyssey, The Odyssey (Penguin Classics).